Welcome, readers both male, female and single cells without those sorts of parts, today we’ll be discussing the multitude of ways in which you can mould/shape/experiment with shorter hairstyles for heads that weren’t really born for a lion’s mane. Many make the mistake of assuming that, just because your hair doesn’t resemble the nether regions of the Amazon’s deepest rainforest, you don’t have enough hair on your person to experiment with effectively, and as a result many don’t take hold of the illustrious opportunity to tame their hair and subsequently meld it for their own devices, instead being subservient to the hair and letting it run wild like a German Shepherd lounging around on the soft leather couch of your mind. First one for the girls reading, this hairstyle makes use of an asymmetrical parting that has one “arm” of your do, reaching around to embrace one side of your face and bring out your jawline. In order to achieve this style, you’ll need to apply any sort of styling product to your hair, when wet, then blow dry it and apply more product for texture. Second is for those manly men reading (MAN STRONG! ), we present to you: a haircut inspired often borne by the likes of Chad Michael Murray off of One Tree Hill (gentlemen, please refrain from screaming “WE LOVE YOU CHAD” like excited school girls). 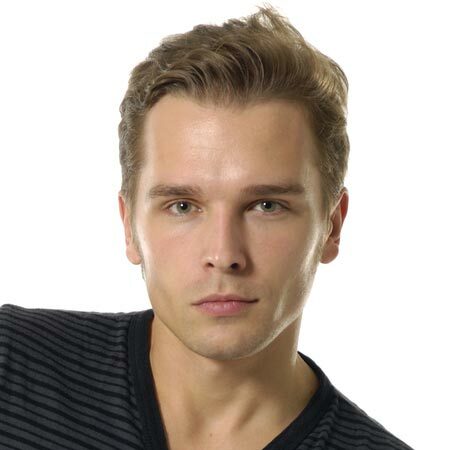 This hairstyle is achieved pretty easily, through product and a careful amount of dampness. We recommend that you look up the exact method online in order to master that sacred procedure. This next one is a deviation from the standard Pixie Cut, that we seem so (obsessively) fond of here on this site (Totally isn’t a hair-cult we swear) This style can be achieved through the application of styling product to wet hair, followed by the brushing of your hair in a side to side fashion so that it presses against your face. Following this, you should blow dry and brush it before holding it with a flexible holding-spray. The author would like t remind you (once again –cue eye roll-) that you shouldn’t take our summaries word for word and should definitely look into your preferred style more before diving into things. The bob hairstyle, as an entity that is believed to have originated in the 1910s prior to World War 1, has varied and evolved over the year to take a variety of forms in the modern day. 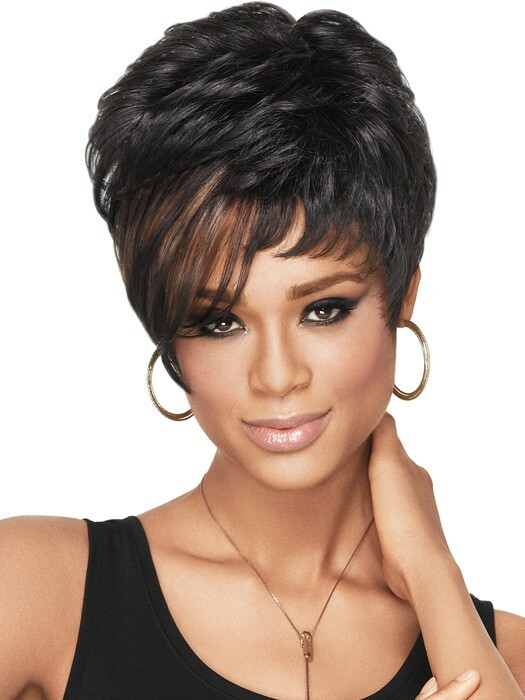 This variant of the convex bob, follows the shape of the head very quickly while retaining a lot of texture. It can be achieved through the application of styling product to your hair, when damp, followed by blow drying your hair from side to side until it hugs the shape of your head, and then brushing it until it’s dry. Once it’s dry, you should apply product. 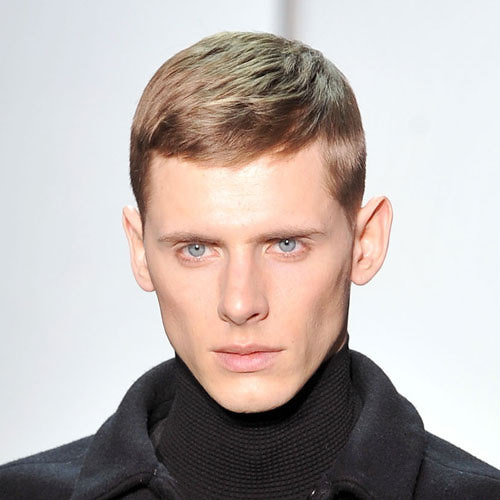 This little hairstyle, can make your relative lack of hair appear longer than it actually is (I know right? 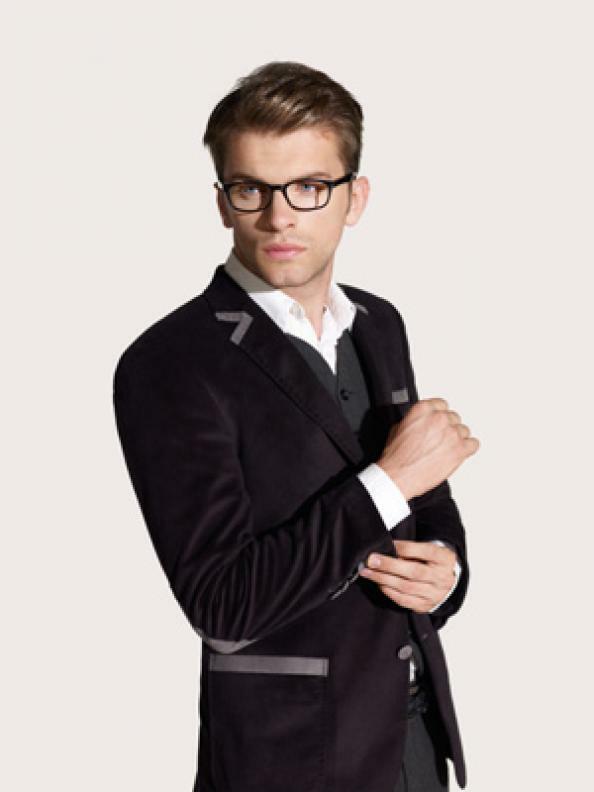 Just call me David Blaine…) this is the kind of hairstyle you might see on the likes of Christopher Hemsworth. You can pull this off with some mousse product and a little patience, though we also recommend consulting your nearest barber. A simple, but highly symbolic cut, as its name suggests, this cut can only be accomplished through a holding product and if your hair happens to be naturally wavy, though it doesn’t need to have any length. 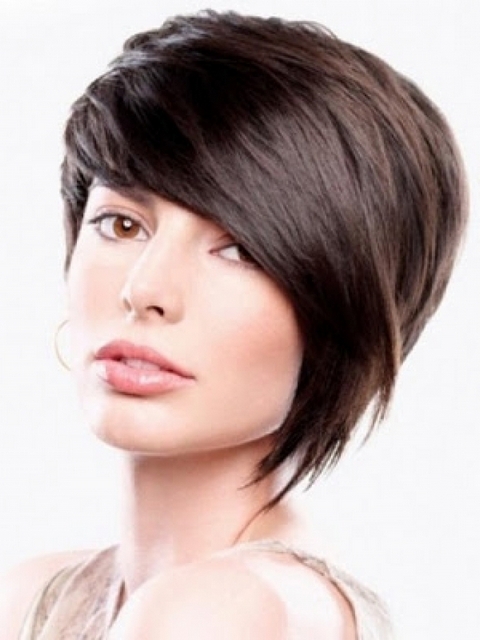 Whether you’re looking to have a short and easily manageable cut that doesn’t get in the way, or you’re looking to stand on a cardboard box in your room, having odd power fantasies about Rome and Spartacus (you odd person, you) this haircut is easily obtained, cheap t maintain and highly practical. You might find this sort of a cut on the likes of Russell Crowe or sometimes even George Clooney (refrain from screaming and/or fainting in your chair please), and so it’s only natural that you might take interest in obtaining this do. Consult your barber about the right sizes and snippets needed to obtain the right size. Should he not get the point, flash him a picture of Russell Crowe from under you coat, like an FBI Agent flashing us his license beneath his coat, before arresting us for narcotics. The kind of hairstyle with which you could picture yourself standing atop the Rocky Mountains, staring eastwards to the sound of a thousand animals, fleeing your magnificent head, this is both stylish and practical. The Mountain Man style can be achieved with a variety of different lengths, making it both an accessible cut and an easy one to maintain. 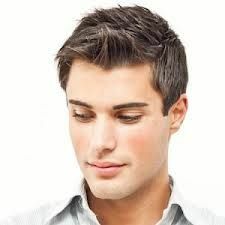 In order to achieve this, you should apply just a little bit of pomade solution while spiking it up into the right position. This final haircut is yet another variation on the oh-so-familiar bob. It’s much shorter at the back than the standard bob, allowing for a nice bit of neck-airing. 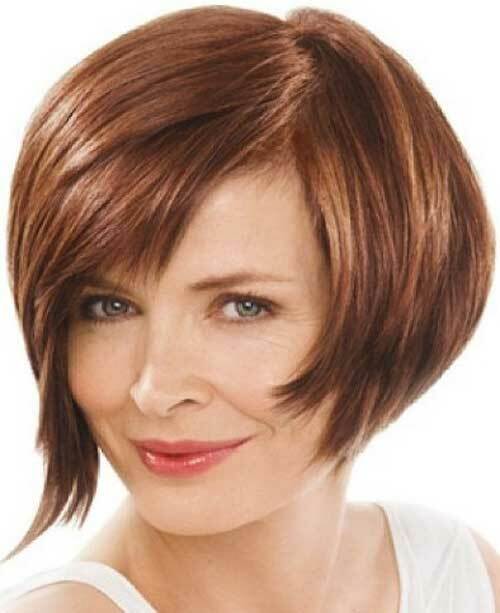 This style looks especially good on the older lady, so if any of you should be reading my “fabulous” article than embrace this with open arms and an open…uh…head. This style can be achieved through the application of styling foam to your hair in strands, before combing it thoroughly. Next, you should blowdry and brush your hair with a medium-sized brush to remove the possibility of it frizzing up back to bite you. Once your hair is dry, you should use a flat iron to smooth down individual strands and then rough your hair back up using your hands to spate the layers. Well, after bombarding you with an entire marauding army of different hairstyles for you to attempt, achieve and explore with all of the means at your disposal, means which we’ve kindly listed and ingrained again and again, we hope that you have something of an understanding of the lengths to which you can reach with only a relatively small amount of hair at your disposal. 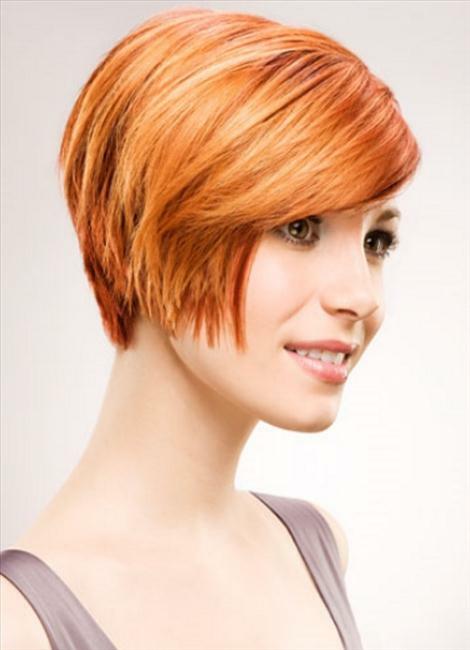 People with shorter hair, such as yourselves, are put at an advantage in terms of maintenance costs and washing. Shorter hairstyles are generally easier to retain and so a single wash won’t send you into a styling fury, in a desperate attempt to reclaim that which has been completely lost and have you weeping in front of a mirror before turning to ACDC and the Whiskey bottle (okay so maybe you wouldn’t end up being turned into a complete emotional wreck, but the point about the difficulty of maintaining longer styles, still remains). Regardless of our rambling, we hope you’ve gleamed a thing or two from out list.